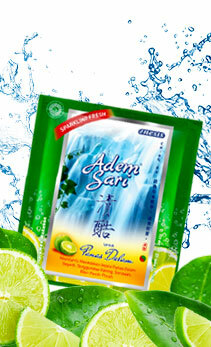 Adem Sari is a refreshing concentrate containing Citrus Aurantifolia extract, Alyxia stellata ret. 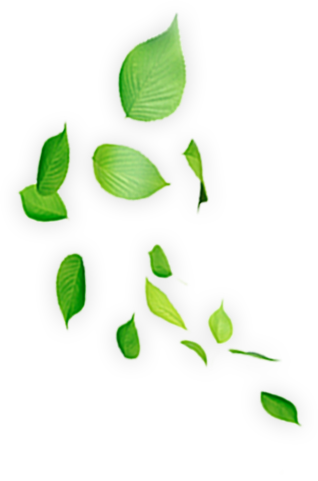 Cortex, Cinamommum burmanni BI cortex extracts and Vitamin C which are useful for relieving heatiness, sore throat, canker sore, sore lips and constipation. 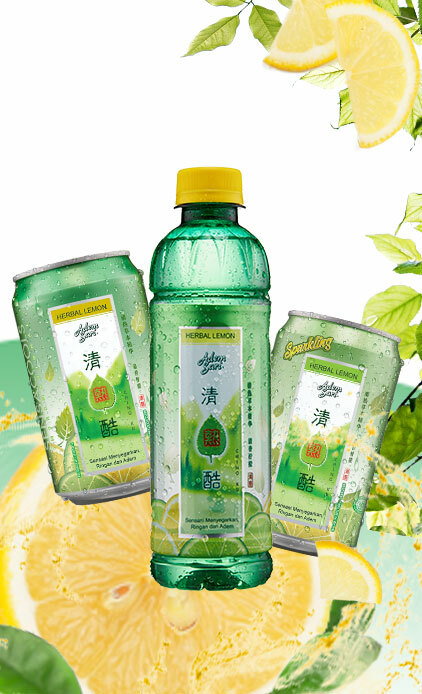 Adem Sari Qing Ku, is using the world advanced technology - cold filling, together with Liang Cha essence & others traditional herbs. 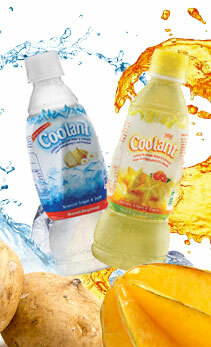 Coolant is a body coolant drink made from herbal extracts (Chrysanthemum and Yam Bean extracts) combined with spring water to provide fresh, light, cool flavor and eliminate thirst quickly. Boosting your stamina. 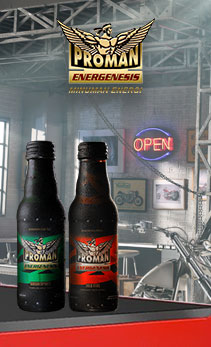 Helping you stay energic every day. Keeping the energy strong. Lifting up the spirit. 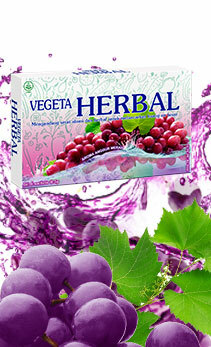 Invigorating your body. 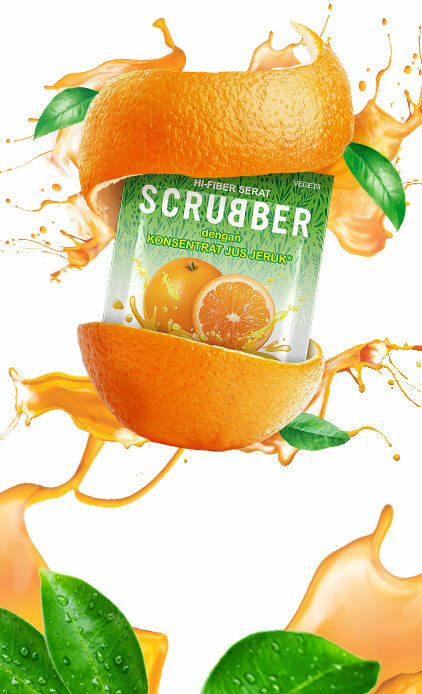 Scrubber is a refreshing orange juice containing prebiotics and various fibers. 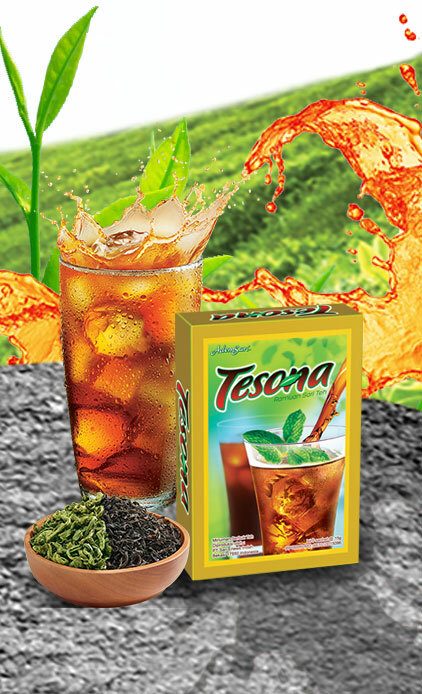 TESONA is premium tea with an authentic taste of tea leaf extract plucked from tea plantation in high mountains; a blend of black and green tea leaves producing the best flavor possible. 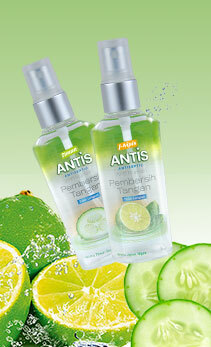 Antis is an alcohol-based hand sanitizer (antiseptic waterless hand cleanser) product which effectively kills germs immediately, such as bacterias that cause flu and diarrhea, and practical to use anywhere and anytime. 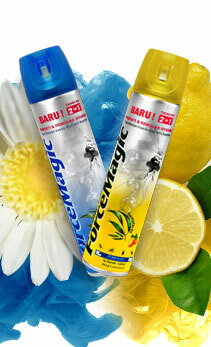 Force Magic is an insecticide aerosol with active ingredients such as synthetic pyrethroids (prallethrin & permethrin). These substances are natural insecticides contained in chrysanthemum flower. 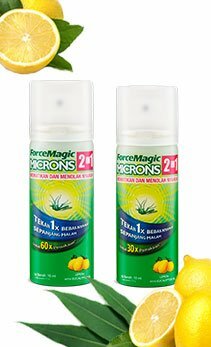 Force Magic Microns is a synthetic pyrethroids-based aerosol insecticide. 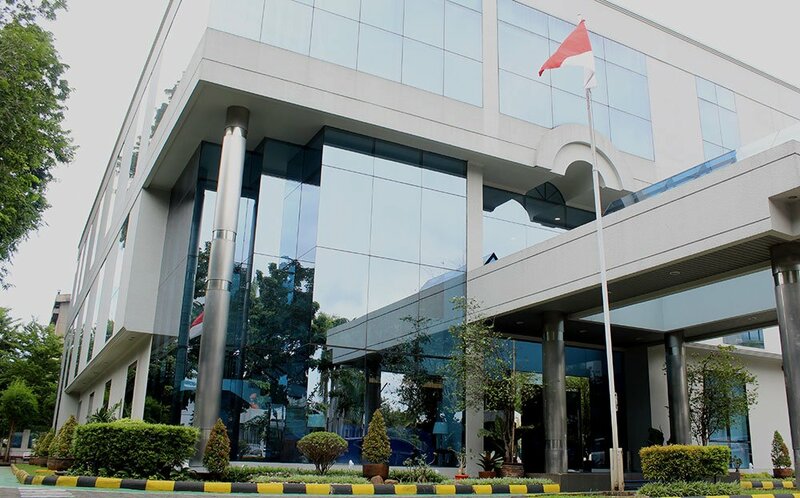 Force Magic Microns uses the micro-particle technology so that the active agent transultrin may protect us in the most effective & efficient manner. 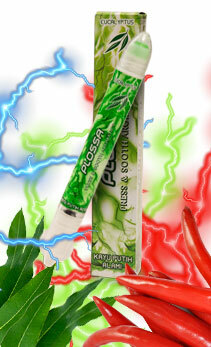 Plossa Press & Sooth Aromatic helps relieves muscle soreness, headache, cold symptoms, bloating, and nausea. 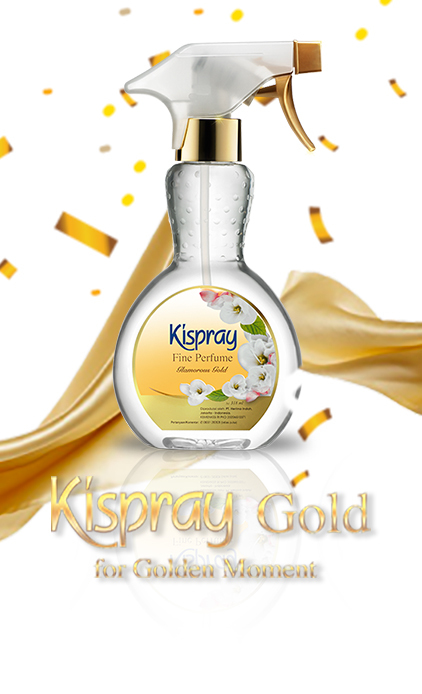 A refreshing aromatherapy with 4-in-1 concept: inhaler, roll on, scrapping, and relaxation. 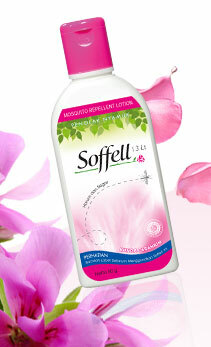 Soffell is a mosquito repellent in the forms of lotion and spray. Soffell can be used to protect the body from mosquito bites in any occasions, such as when relaxing, watching TV, and sleeping.